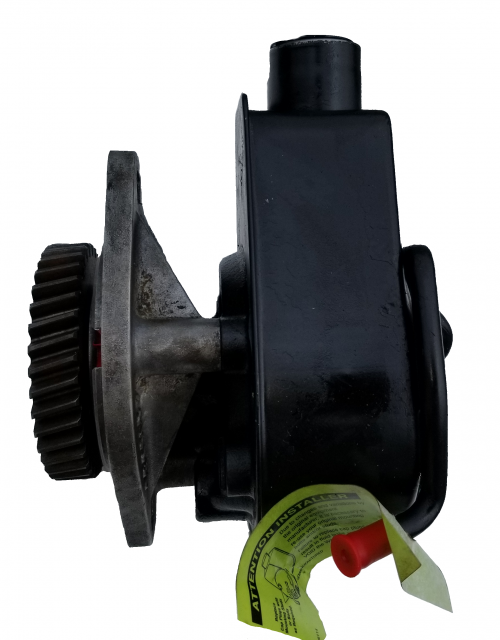 This power steering pump is a direct bolt up for the B series Cummins. Perfect for your Fummins or Jeep swap. Has 1 return. The pump is rebuilt, the gear and housing are used.